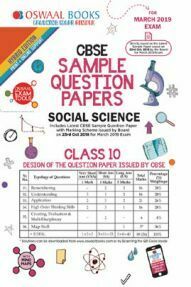 Central Board of Secondary Education has released the roll numbers of Class 10 and Class 12 students. The CBSE class 10 board exams are scheduled from March 7, 2019, and class 12 board exam is scheduled from March 2, 2019. 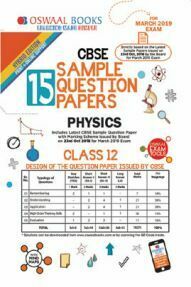 Candidates can visit the official website of CBSE board for more information on roll numbers. 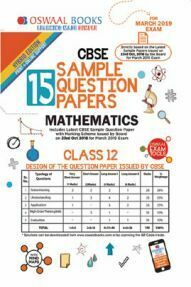 Candidates can click on the below link to view their roll number for CBSE board exams. 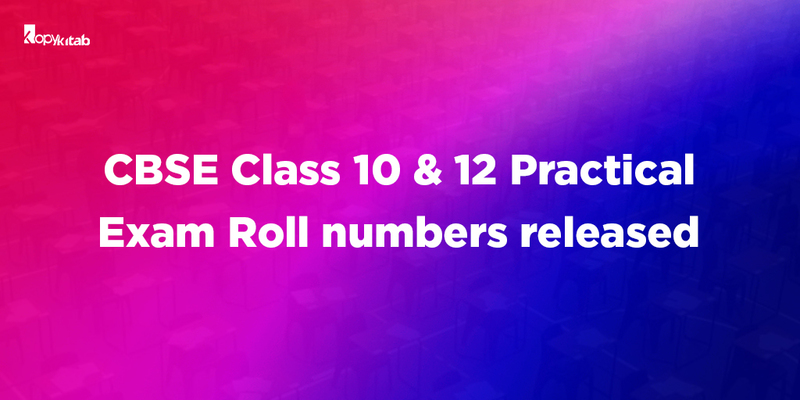 According to the board, the roll numbers are released for class 10 and class 12 practical exams. 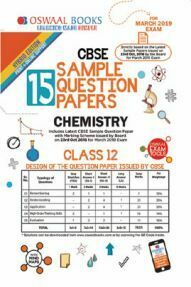 The practical exams are about to begin soon as per the CBSE notification. 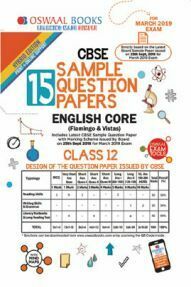 The admit cards for private students will be released in the official website of CBSE. 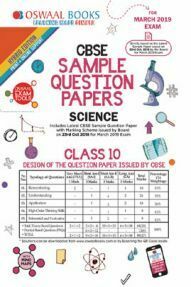 Candidates can visit the official website to download their admit cards by next week as per the expected date. As per the CBSE notification, the practical examinations for both class 10 and class 12 should be completed by first half of February. 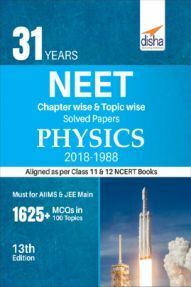 Examinations in skill based subjects and few other academic subject opted by less number of students will commence from second half of February 2019. 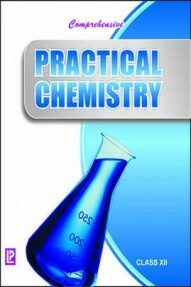 The practical examinations are conducted in two sessions depending on the number of students. If the number of students exceed 20 per session, then second session will held. The marks will be updated from the school on the date of examination where the practical examination will be conducted by the external examiner. 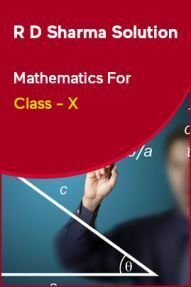 CBSE Class 10 board examinations are starting from March 7, 2019 with Maths as the main subject. 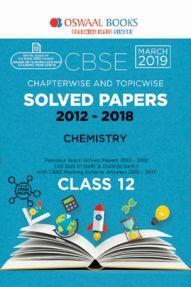 CBSE Class 12 board examinations are starting from March 2, 2019 with English as the main subject. 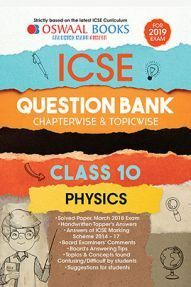 As the exams are nearing, candidates are suggested to prepare well for the upcoming board exams. Read our blog on tips by toppers to score 100% marks in board exams. 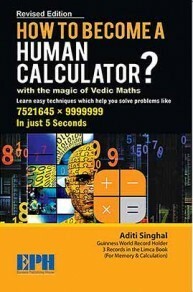 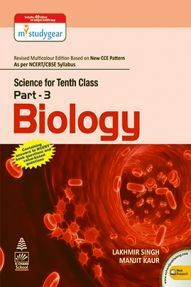 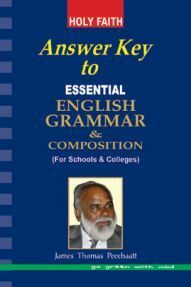 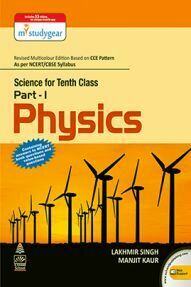 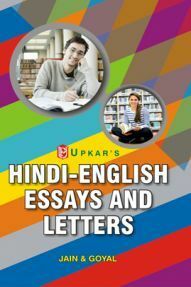 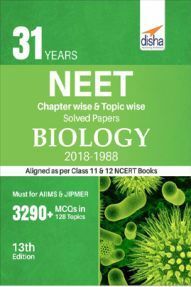 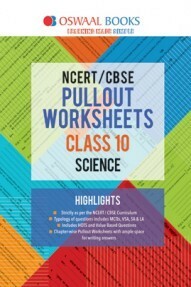 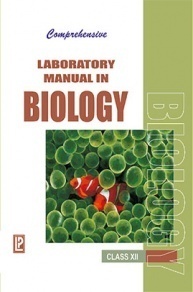 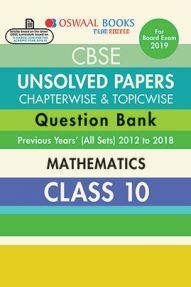 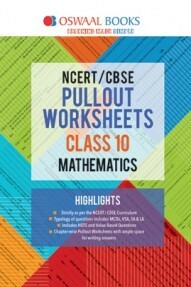 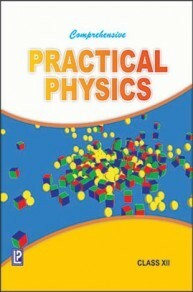 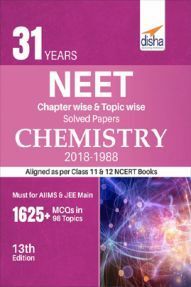 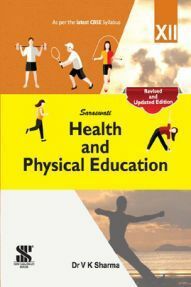 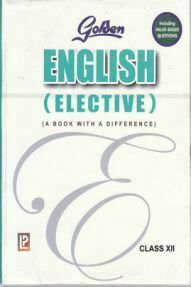 Candidates can prepare well with all latest CBSE preparation books available at Kopykitab.com. 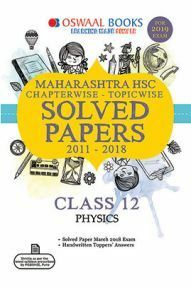 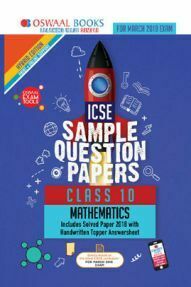 You can also download FREE PDF format previous year question papers from us. 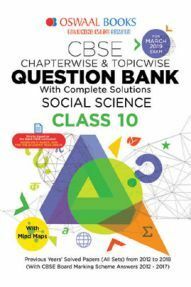 With 6 months for board exams, how should a class 12 student aiming for 95% spend his day?